Finch Woodworks utilizes traditional mortise and tenon joinery to create spaces that are both natural and refined. 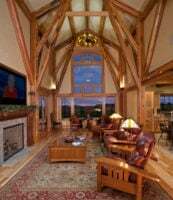 We custom design each project – from the classic bank barn to the contemporary home. 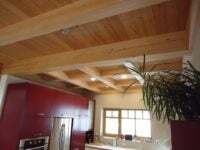 Depending on the nature of the project, we work directly with architects, contractors and homeowners. This means we can create a design from scratch, or work with existing plans to introduce timber framed elements.